UTVs have more square footage than dirt bikes and quads. That’s a good thing when it comes to being able to carry things or mount additional accessories to your ride. 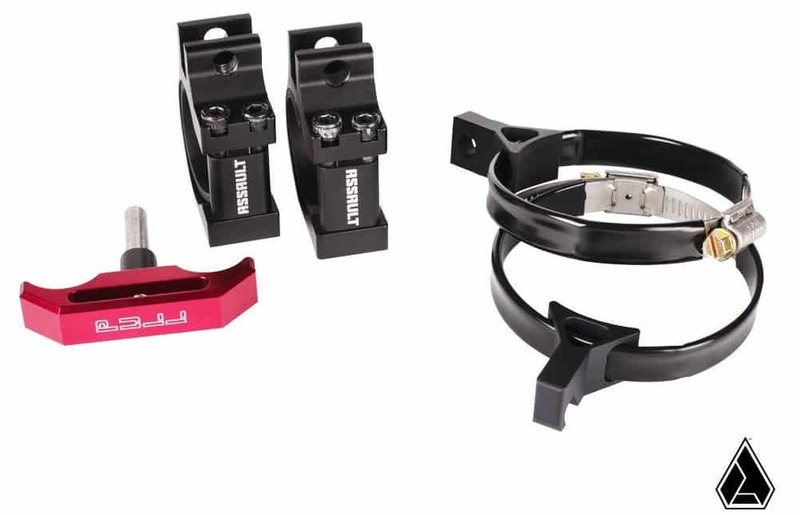 It seems like UTV owners and UTV accessory companies keep coming up with more gizmos and gadgets that need to be included with our vehicles. With all these various add-ons, having a good way to attach them becomes an issue. That’s where the good folks at Assault Industries come in. They have done a good job of engineering smart and effective mounts. 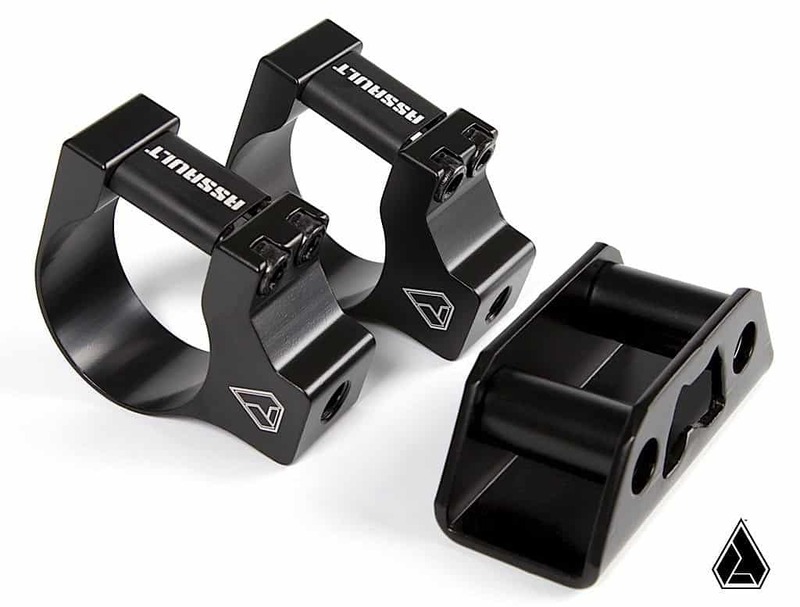 The Assault mounts are designed to fit a UTV’s roll cage in vertical, horizontal and in angled positions. 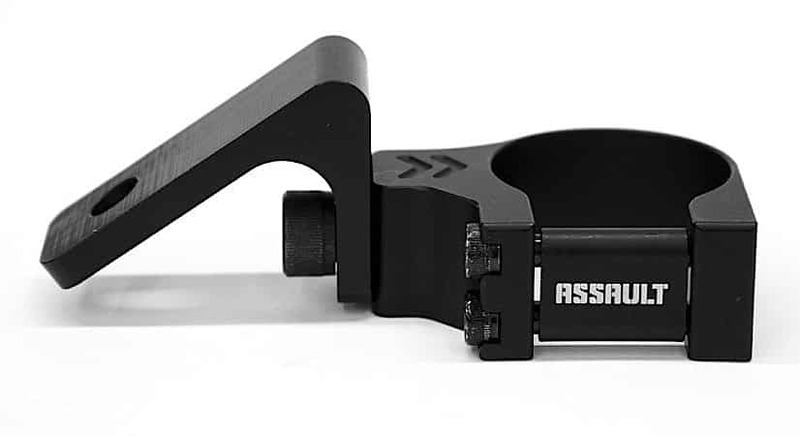 They range in price from around $25 for a basic clamp to $150 for a fire extinguisher mount. 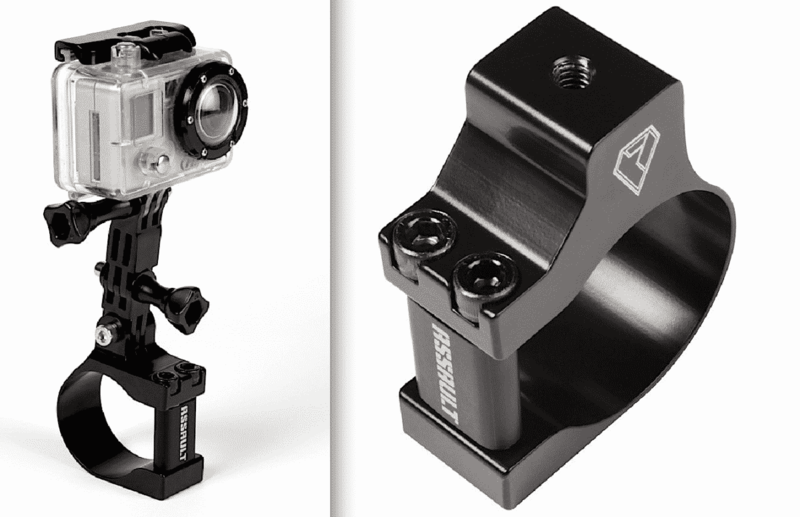 One of our favorites is their video camera mount for $40. 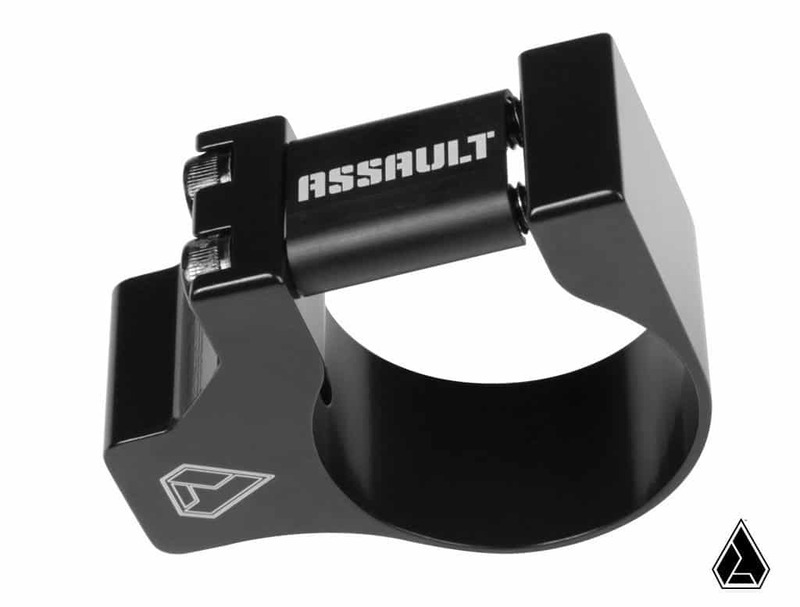 Whatever accessory you want to attach to your UTV we’d bet that Assault already has a mount designed specifically for it.